Timeless design, trademark luxury, and fuel-efficient performance are just a handful of qualities that put the 2017 Mercedes-Benz C-Class sedans on the map. Mercedes-Benz Brampton, in the Greater Toronto Area (GTA), serving Orangeville, Caledon, and Halton Hills, is home to all your Mercedes-Benz needs. To catch a glimpse of the lavish C-Class sedans, drivers in the Greater Toronto Are are encouraged to visit our dealership in Brampton, Ontario! Working in accordance with the C-Class’s powerful engines are top-notch features – engineered to deliver solid handling. Each sedan gets a 7-speed automatic transmission, as well as DYNAMIC SELECT®, which allows you to modify the transmission for manual shifting. As a multi-mode drive system, DYNAMIC SELECT® offers five customizable driving configurations: ECO, Comfort, Sport, Sport+, and Individual. In accompaniment, the C-Class offers electromechanical power steering and a wealth of suspension options for a sporty feel on straight-shot highways and winding streets. The 2017 Mercedes-Benz C-Class sedans come equipped with three unique turbo and bi-turbo engines, allowing for fantastic output and driver control. Each engine features ECO Start/Stop, which earns the C-Class favorable marks in the fuel economy category. 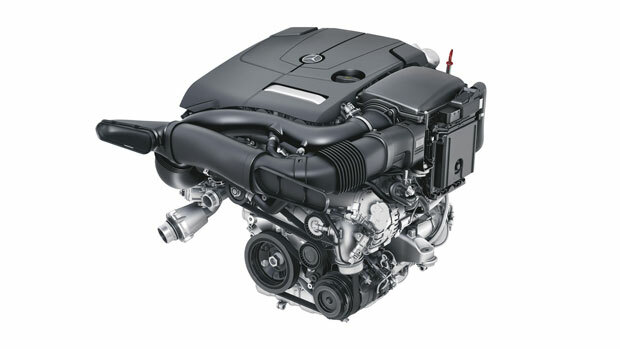 Using rapid-multi-spark ignition, high-pressure Direct Injection, and turbocharged technology, the C-Class engines are designed for drawing optimal power levels from less fuel. 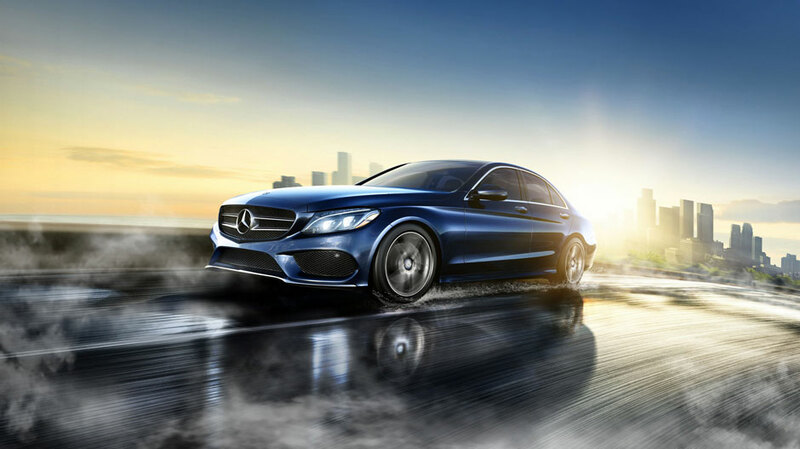 With specs coming in at 241 to 503 hp and 273 to 516 lb-ft of torque, this family of high-performing sedans is guaranteed to impress both newcomers and long-time fans of the Mercedes-Benz brand. Strategically reinforced with aluminum and high-strength steel, the C-Class sedans are built for safety – from its Star-stamped grille to its rear bumper. Top safety features add an extra layer of security, which include 9-way airbag protection, adaptive braking technology, rain-sensing windshield wipers, and an anti-theft alarm. Meanwhile, standard driver assistance technology, such as COLLISION PREVENTION ASSIST PLUS®, ATTENTION ASSIST®, and BAS®, works to keep you and your passengers well-protected. 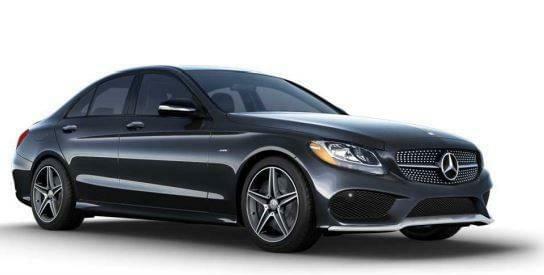 The C300 4MATIC® Sedan boasts a 2.0L turbo l-4 engine with 241 hp and 273 lb-ft of torque. Even with all-wheel drive, the C300 4MATIC® still snags an EPA-estimated 10.1 city/7.8 L/100 km highway score. 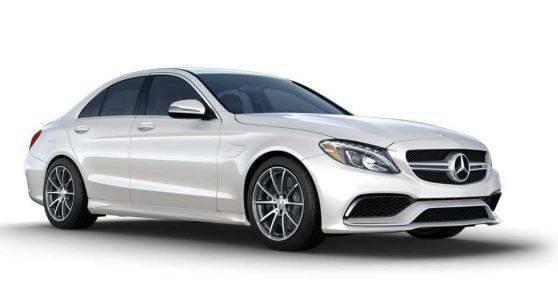 The C43 AMG® Sedan blends the superior handling of 4MATIC® all-wheel drive with the oomph of a 3.0L bi-turbo V6 engine. Despite cranking out 362 hp and 384 lb-ft of torque, this energetic sedan boasts a sensible EPA-estimated 11.2 city/8.1 L/100 km highway rating. Under the hood, the AMG® C63 Sedan dons a robust, handcrafted 4.0L AMG® bi-turbo V8 engine that produces 469 hp and 479 lb-ft of torque. Fans of performance sedans will surely appreciate its favorable EPA-estimated 13.4 city/9.6 L/100 km highway rating. As the apex model of the C-Class family, the AMG® C63 S Sedan wows by generating a whopping 503 hp and 516 lb-ft of torque. 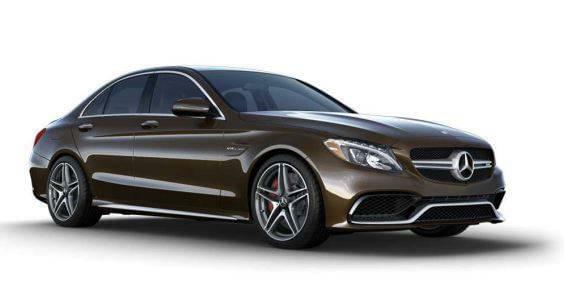 Offering the same fuel economy ratings as the AMG® C63, this high-performing, luxury sedan delivers immense power with surprising efficiency. Test Drive the Latest C-Class Sedan! Located in the Greater Toronto Area (GTA), on the corner of Highway 410 & Mayfield Road, Brampton, Ontario, minutes north of the 407 ETR. 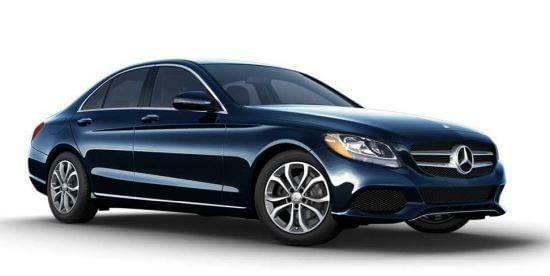 To learn more about all the Mercedes-Benz C-Class has to offer, contact us today!